Let it all hang out in Queensland: Australia’s holiday haven offers beaches, reefs, jungles, uptempo locals and a laid-back tropical pace of life. 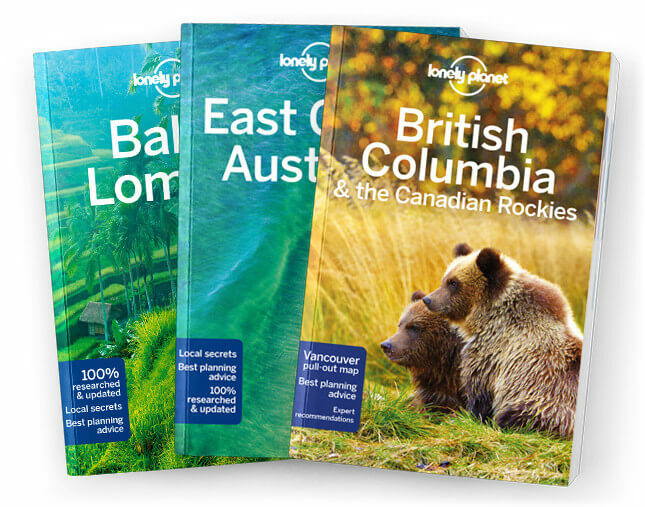 Lonely Planet will get you to the heart of Coastal Queensland & the Great Barrier Reef, with amazing travel experiences and the best planning advice. Lonely Planet Coastal Queensland and the Great Barrier Reef is your passport to the most relevant, up-to-date advice on what to see and skip, and what hidden discoveries await you. Dive or snorkel in the dazzling Great Barrier Reef, spot wildlife in the lush Daintree Rainforest, or sail in slow search of paradise around the Whitsunday Islands; all with your trusted travel companion. Get to the heart of Coastal Queensland and the Great Barrier Reef and begin your journey now!